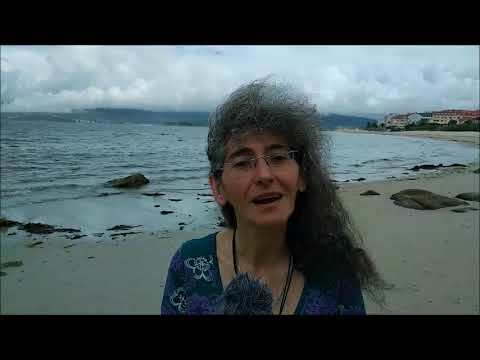 Sermos Galiza é o único xornal en lingua galega.E acaban de publicar o número 100!! Están facendo un traballo informativo estupendo non só no referente á Nosa Terra, senón tamén sobre o proceso escocés, e continuarán así! É un pracer colaborar con Sermos Galiza. Parabéns amigos! 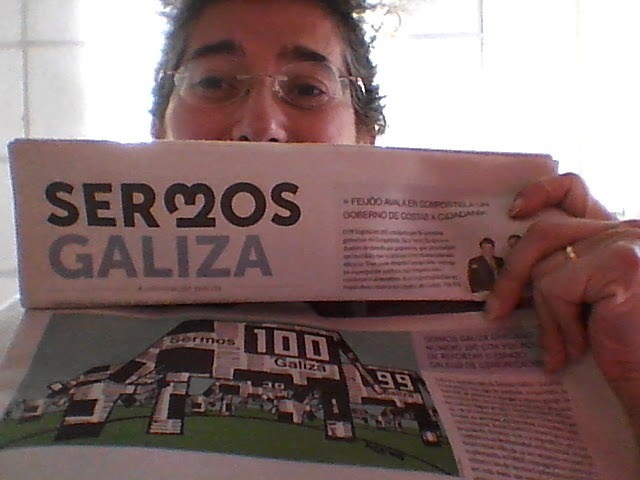 Sermos Galiza is the only Galician newspaper entirely in Galician language and just published today its 100th! They have been doing a great job covering not just Galician news but also everything about the Scottish process, and will continue! It's been a pleasure collaborating with Sermos Galicia. Congratulations friends!